One million 5G-ready smartphones are expected to ship this year. Of this, 50,00 will ship to the UK, business advisory firm Deloitte reckons. Of the UK’s four mobile network operators, BT-owned EE and Vodafone are the most likely to be ready to support 5G’s early adopters. 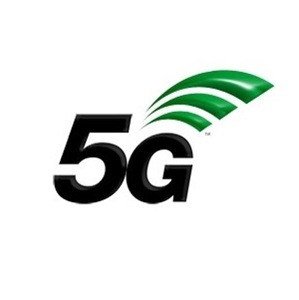 Deloitte predicts that the first batch of commercial 5G smartphones will be in the United Kingdom by June. As for the first supplier that will be most likely to deliver 5G-ready mobile phones, both LG and Samsung remain the two top favourites by industry experts. However, a lot of questions, such as the cost of 5G-ready smartphone and their new features, will remain unanswered for now. What is certain, however, is that the next generation of mobile phones will form only a tiny fraction of smartphone shipments in the next few years.